In time for the new year, a free connection between the (E) and (R)(W) lines at Cortlandt Street—World Trade Center has opened. 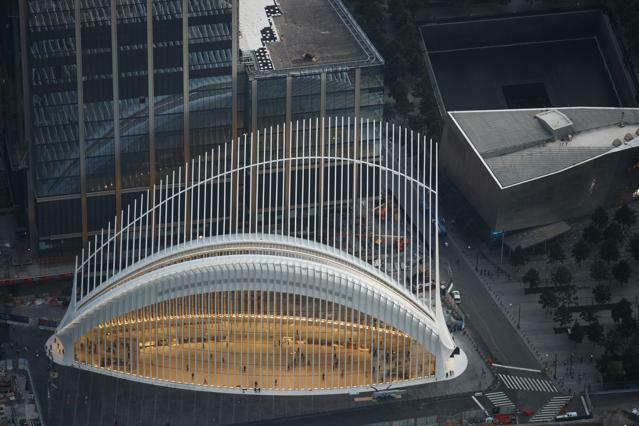 In addition, the 2WTC, 4WTC, and Oculus connections (not including the Cortlandt Street (1) Station) have opened simultaneously. For those working at or visiting One Liberty Plaza, the free underpass to the WTC has been restored as well. The WTC transit arteries are being slowly unclogged. Last edited by Enigmatism415; January 16th, 2018 at 05:19 PM.